© 2018 ZOLL Medical Corporation | All rights reserved. Thank you for your interest in SUMMIT 2018!  This event has already completed but we hope you will join us for SUMMIT 2019.